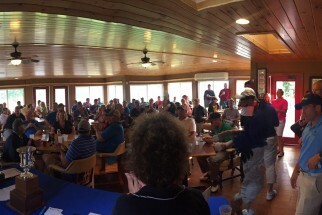 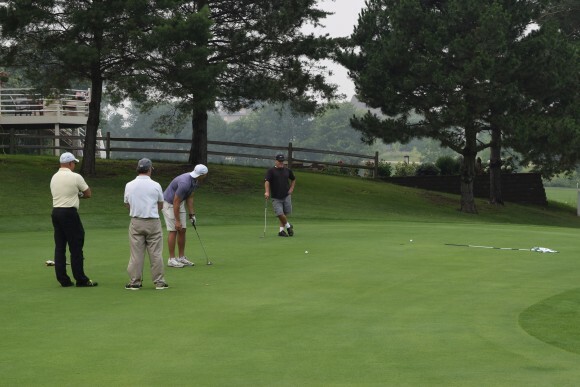 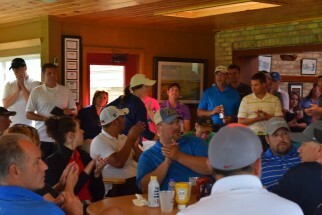 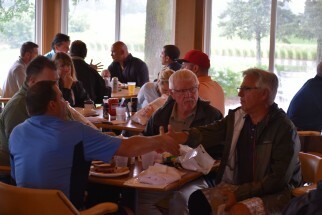 On Monday July 6th, Hanna Lind hosted 88 of our Distribution partners and customers at Deer Run Golf for the Hanna Lind Open. 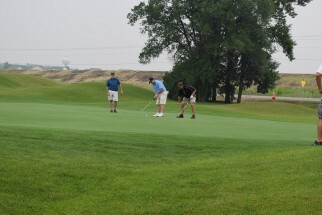 Weather cooperated and it turned out to be a great day !! 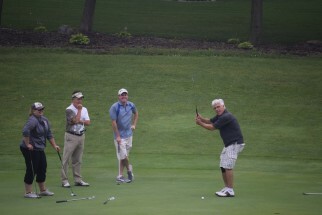 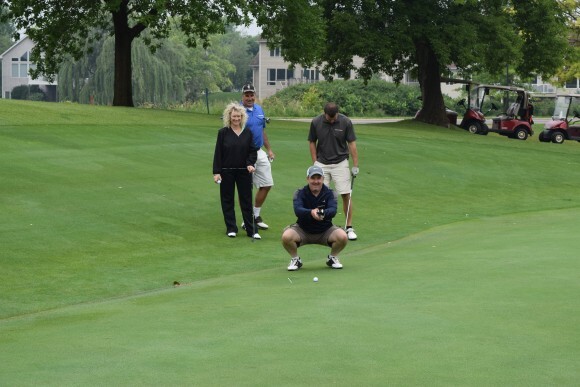 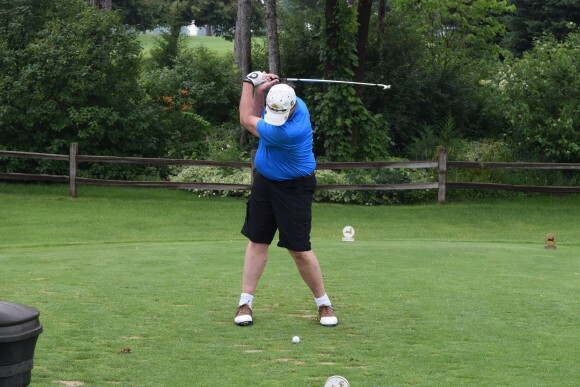 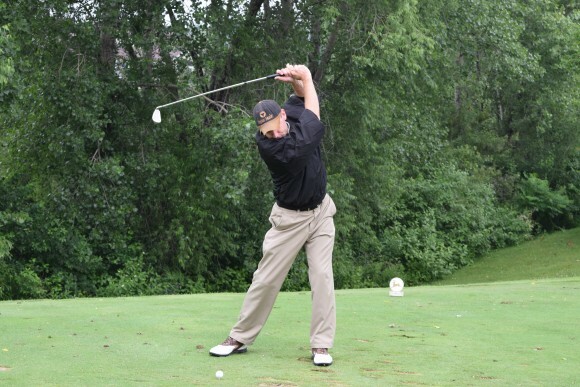 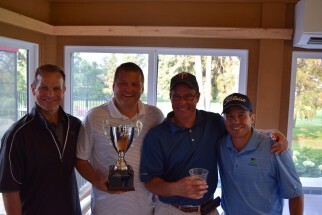 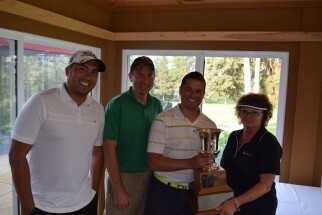 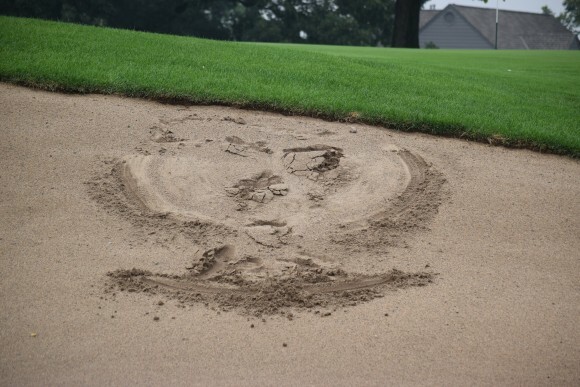 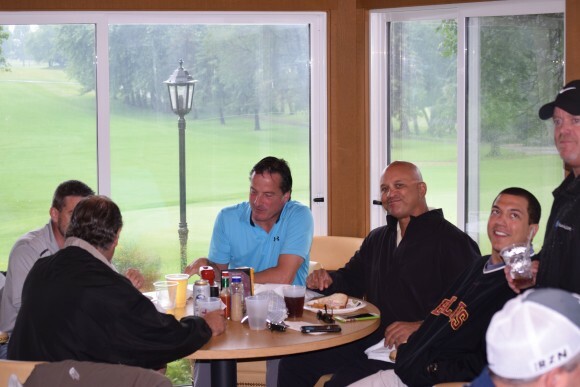 While Mike Benick with his team from Seagate, Drew Nichols, Jim Kale and Mike Fabry, won the Customer Championship.